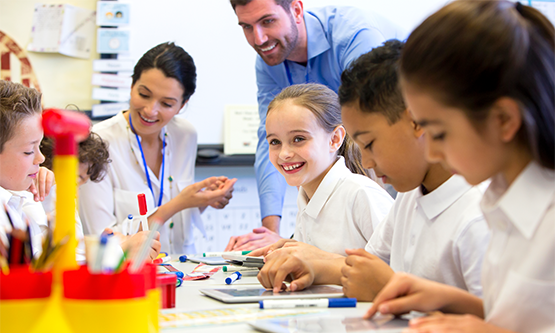 SchoolInsight benefits Catholic schools, helping them to prosper while maintaining their identity. Since all children are entitled to a free public education, Catholic schools must compete with public schools for students. Many families highly value the religious aspect of Catholic education, and enroll their children regardless of other considerations. Some parents, however, will perform a more thorough cost-benefit analysis when selecting schools. To justify tuition, they must be convinced that the overall education is significantly better than the free public alternative. Most Catholic schools can't sustain themselves with only families deeply committed to religious education. There typically aren't enough of these students to fill schools. To successfully maintain enrollment, they must also attract families who would consider public education. 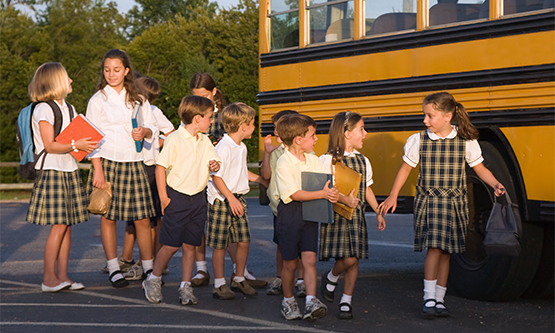 This page discusses ways for Catholic schools to appeal to and compete for these families. For parents to pay tuition, they must believe they're getting more than what's available for free. Successful Catholic schools typically attract parents with equivalent (or superior) academics in addition to religious instruction, strong moral environment, and tight-knit community. Anything Catholic schools lack compared to public schools will count against them in dinner table conversations regarding enrollment. Parents value the strength of offerings like teacher quality, math programs, class size, sports teams, and modern technology. For Catholic schools to be successful, they must be at parity or better in these areas. Perceived inferiority will negatively impact enrollment. Enrollment can often be increased by identifying areas of perceived weakness and making noticeable improvements. 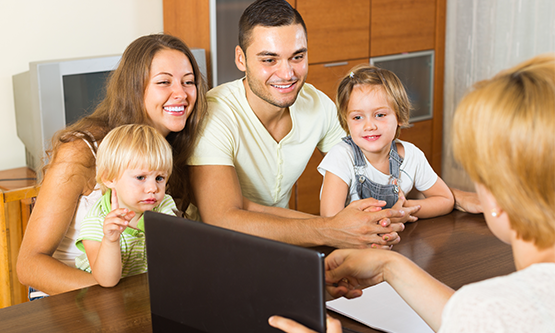 When looking to increase enrollment, there's no substitute for parent satisfaction. Healthy schools must continuously work to please families. Parent satisfaction affects enrollment in a number of ways. Happy parents reduce attrition in your current student body. With significant turnover, it's difficult to maintain solid enrollment numbers. Secondly, satisfied parents are ambassadors to the surrounding community and help in the admissions process. Positive word of mouth increases open house attendees, applications, incoming students, and waiting list lengths. The effect of high parent morale can hardly be overstated. Today's parents grew up with computers and the Internet. They want to use technology to monitor their students' progress and communicate with schools. Given widespread use of student information systems at public schools, they expect similar technology at Catholic schools too. Successful Catholic schools offer these modern systems to parents and students. 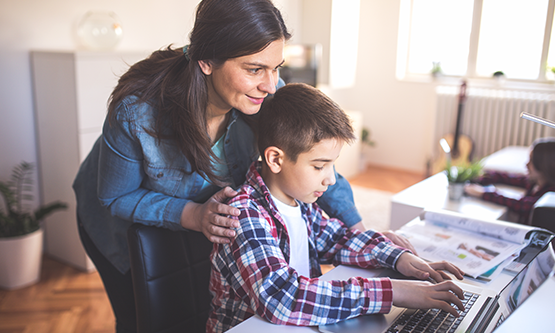 Families appreciate student information systems for good reason. Schools run more smoothly, and communication is improved. Systems allow parents to get announcements, check calendars and menus, see grades, monitor discipline, and track attendance online. They help parents become engaged in their students' education. When so many public schools have these systems already, Catholic schools fall behind by not offering similar technology. This modern infrastructure gap concerns parents, which is corrosive to the enrollment process. 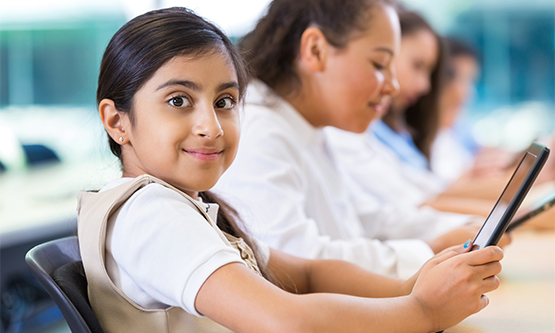 Competitive Catholic schools offer student information systems to their families. Not all technology is created equally. Cloud computing fits Catholic schools better than traditional software. It makes systems easier and more affordable. Applications run straight "out of the box" and are managed over the Internet. They don't require setup, installation, or maintenance. This is great news for the small or non-existent IT staffs typically found at Catholic schools. Cloud computing also offers reliable systems at a fraction of the cost. Customers subscribe periodically instead of paying hefty up-front fees. They avoid burdensome ongoing maintenance, saving money and time. SchoolInsight is perfect for schools with site-based management. It can be easily implemented in smaller organizations by non-technical users. In fact, most of the company's business consists of individual schools and small- to medium-sized districts. Catholic schools fit this profile well. 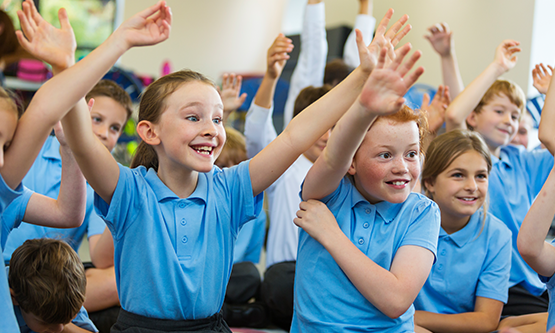 In addition to being easy for individual schools, Common Goal Systems products scale up to meet the needs of whole dioceses. If desired, the system allows for centralized, diocese-wide reporting and management. It can unify data for Catholic schools enabling common learning standards, grading scales, and calendars. It lets administrators analyze information across the diocese, like enrollment trends, tuition collection rates, attendance statistics, and grades. While this centralization is not required, it is attainable for dioceses that desire a higher level of involvement. 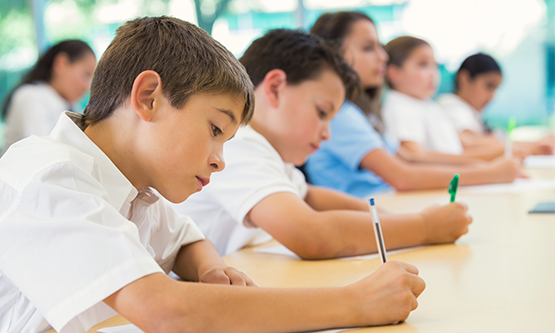 Many Catholic schools submit data to the National Catholic Educational Association (NCEA). SchoolInsight supports NCEA reporting. It features standard report formats that make NCEA compliance easy. Common Goal Systems knows Catholic schools and understands their needs. Our first customer was a Catholic school in Rockford, IL in 2002. Today the company has hundreds of Catholic school customers. If you need a system, please consider SchoolInsight. There's likely a satisfied reference within your diocese already. Catholic schools have been consistently pleased with Common Goal Systems' products. 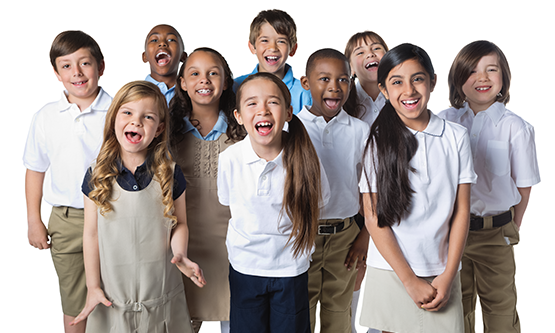 They have found that SchoolInsight increases parent satisfaction, boosts enrollment, and helps Catholic schools thrive in today's challenging environment.